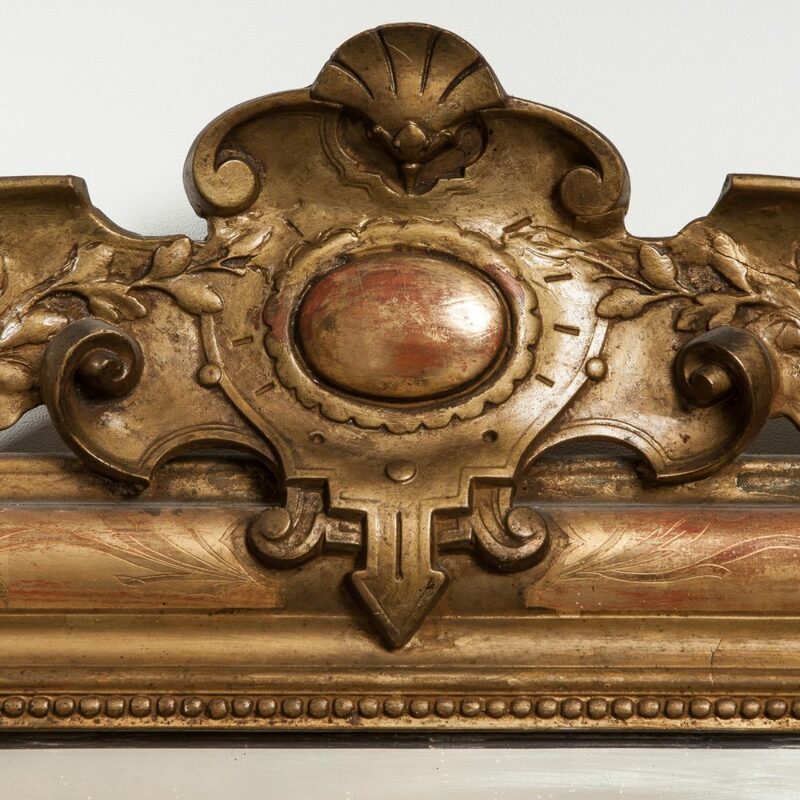 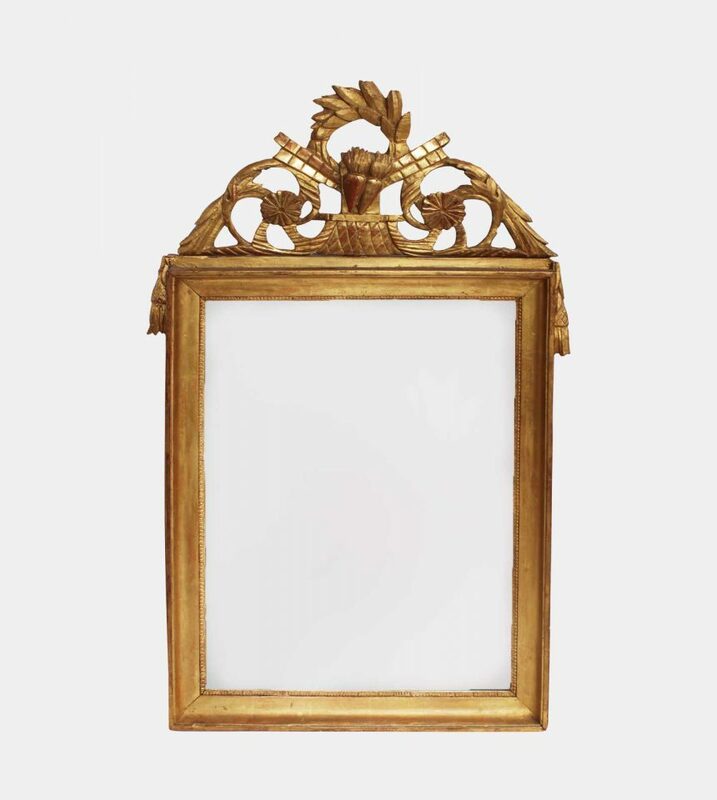 Antique French Louis Philippe mirror with cartouche. 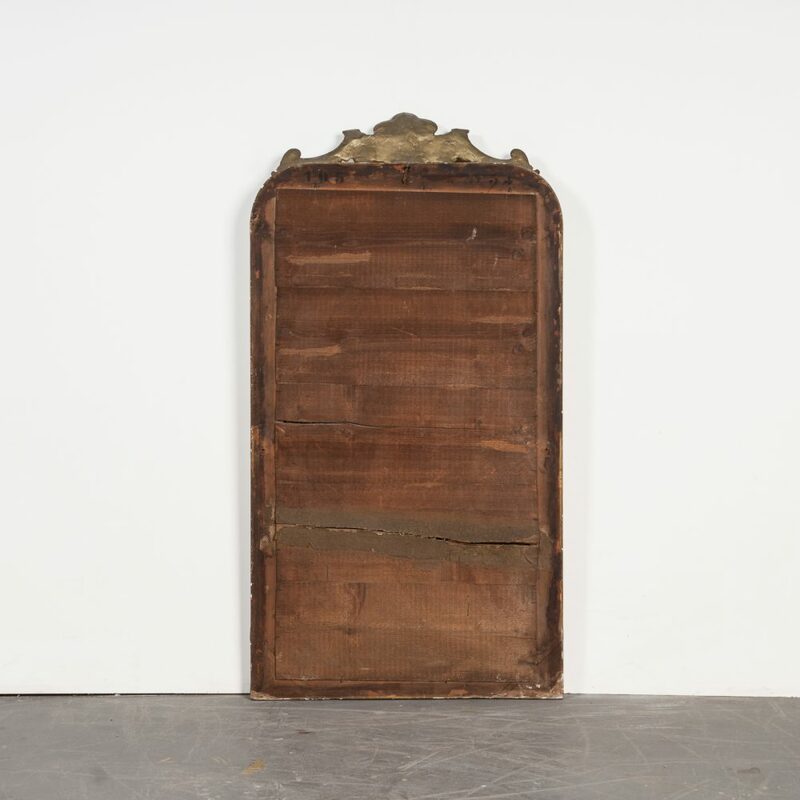 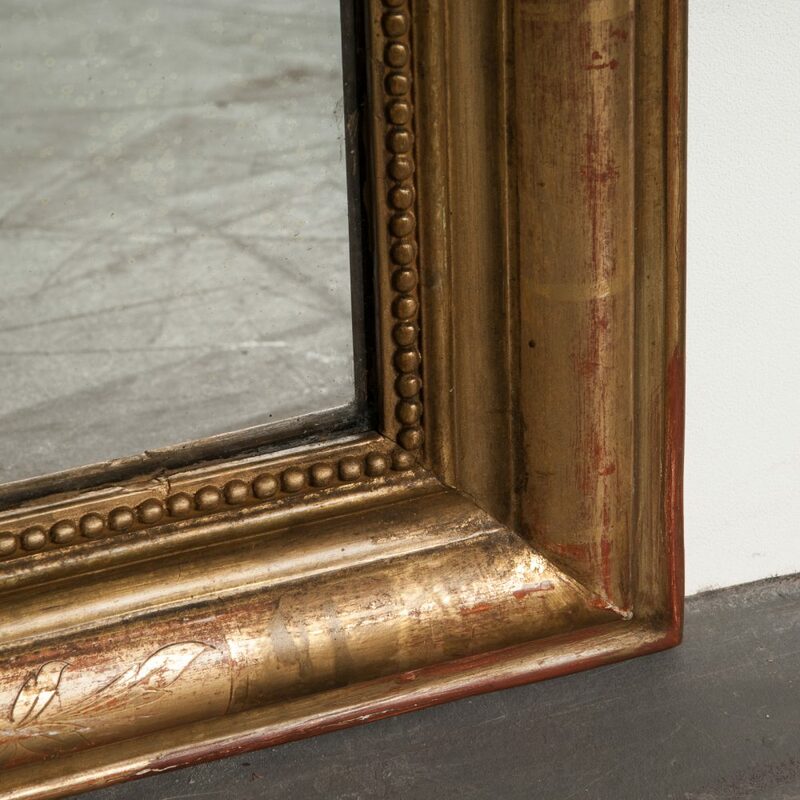 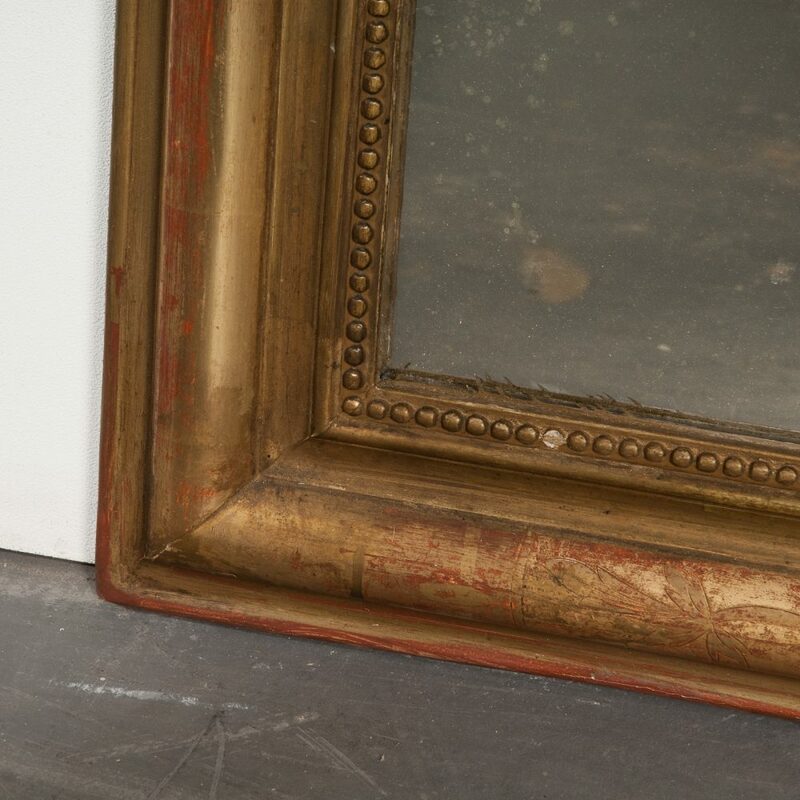 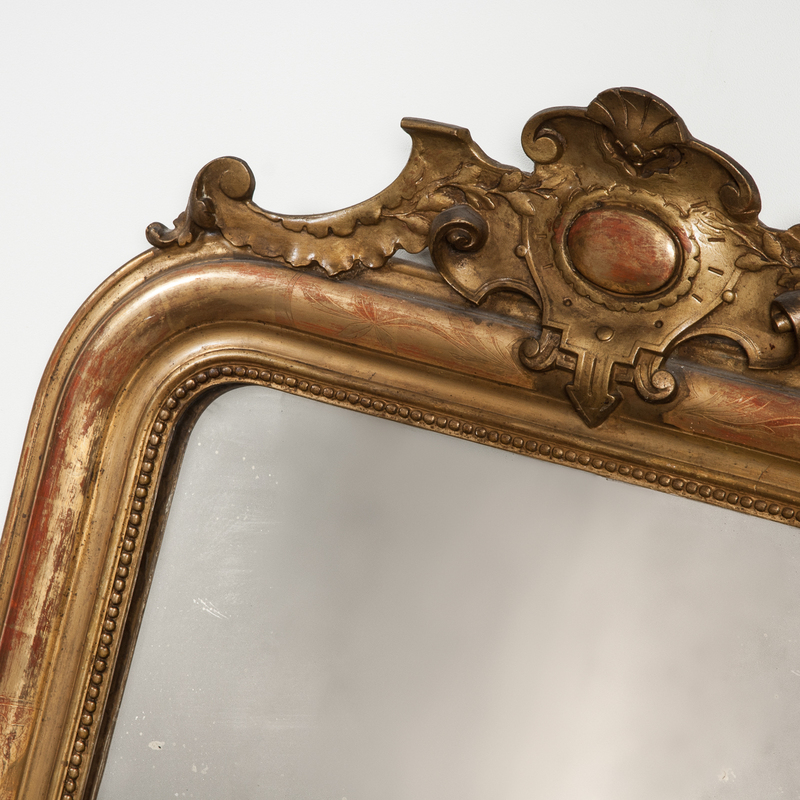 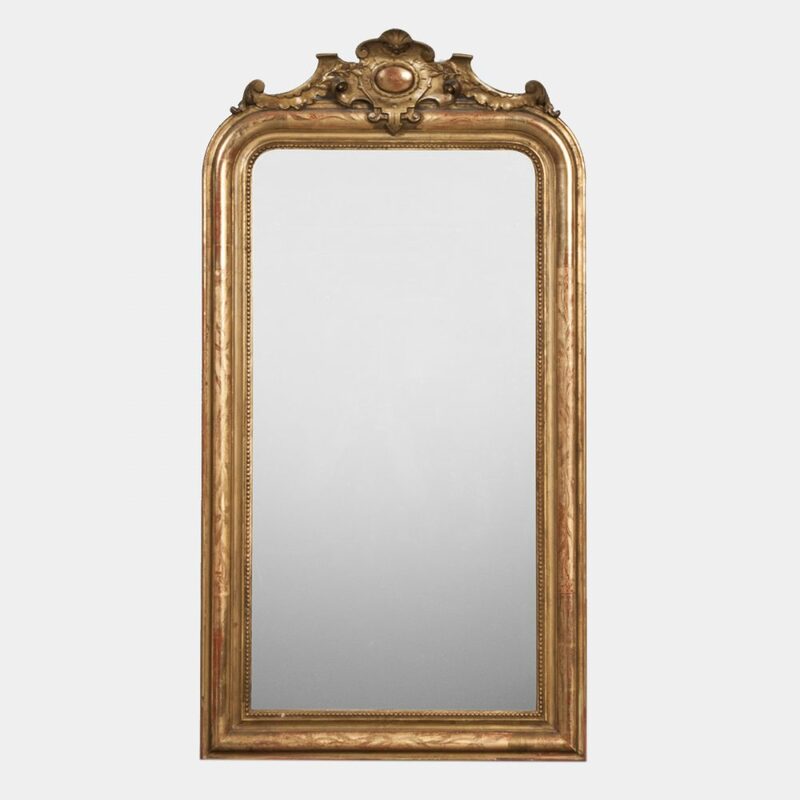 The meticulous details and a regal cartouche on top of the frame make the mirror stand out in any space. 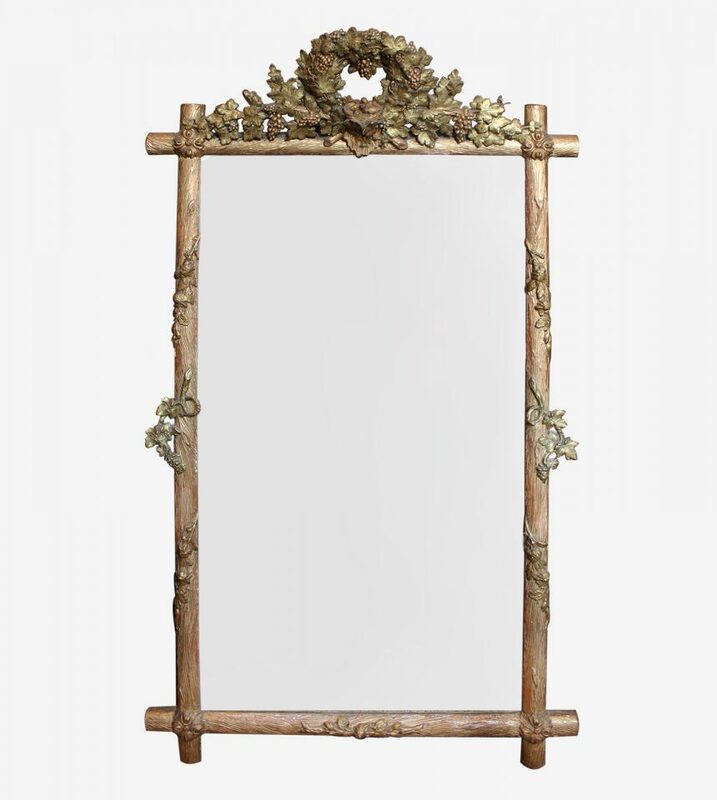 The mirror features clean lines along the entire frame and a beaded accent along the inner trim. 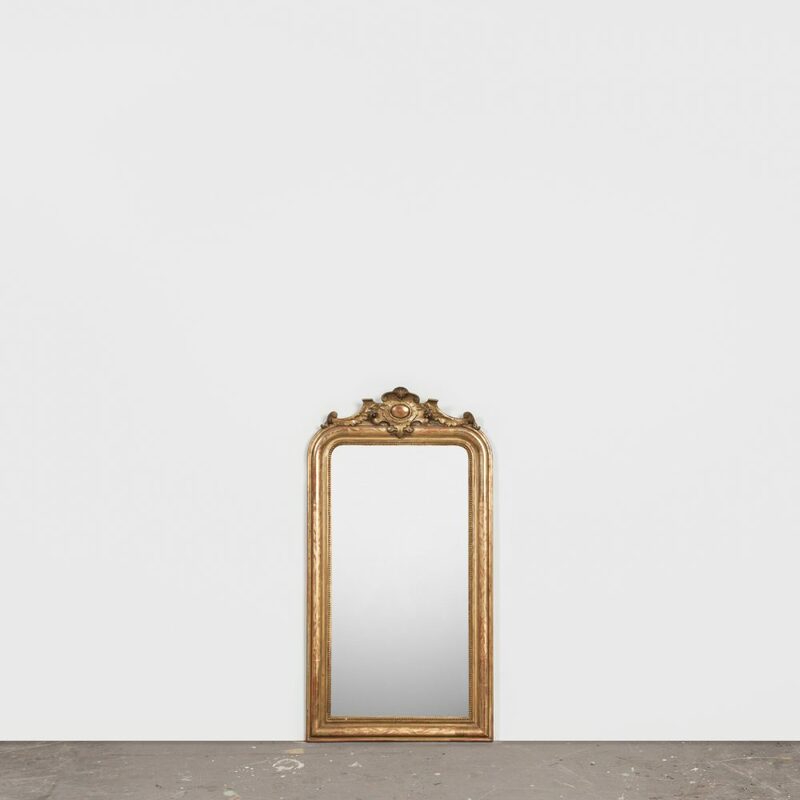 H: 135 cm. 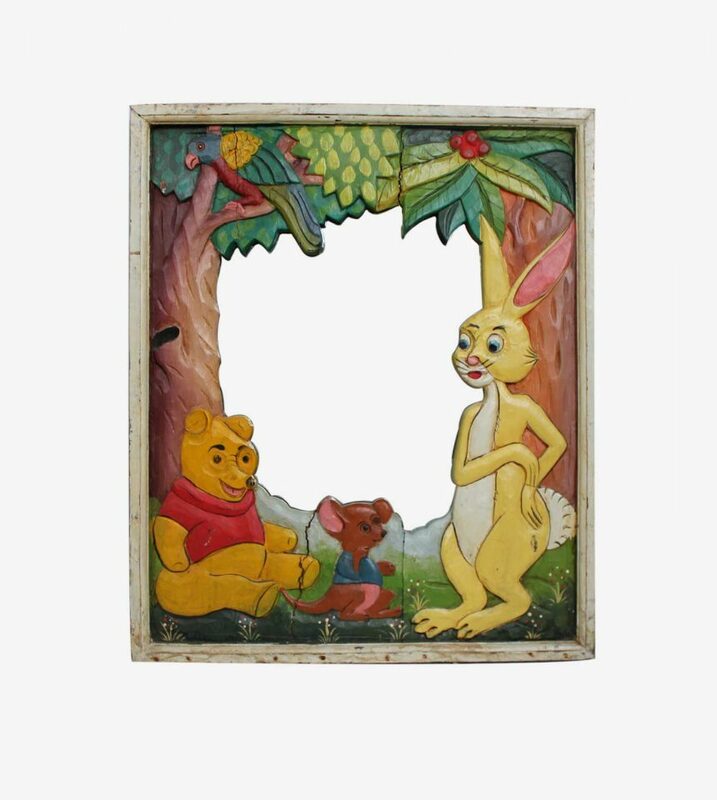 W: 70 cm.